The product fully corresponds to the description, the size approached. It's the same as in the picture but it's small. Very fast shipping i recommend the seller. The size corresponds, the photo corresponds. The price corresponds to the quality. No deception. delivery fast! 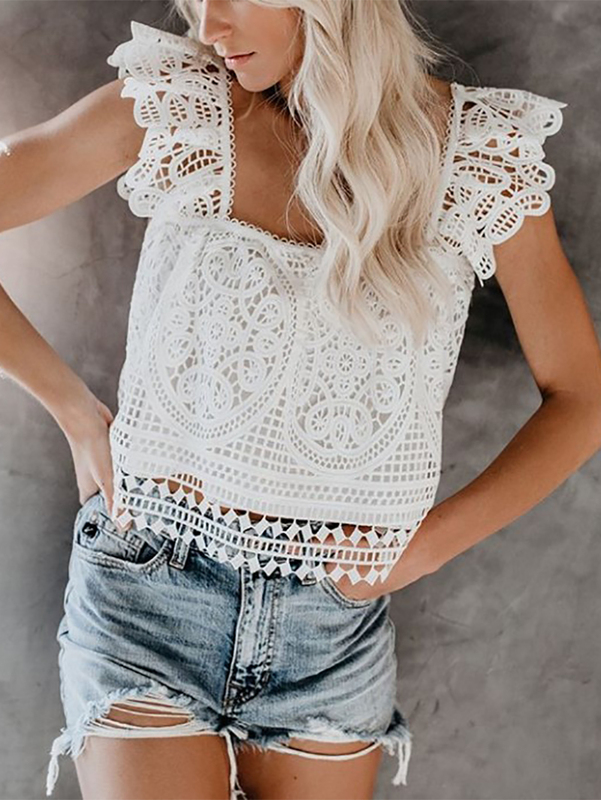 Cute top, with a t-shirt is the most, a little shortened. Perfect. Xl. 180cm, bust 95-98, waist 70cm. Super. Thanks saller. Quality nice and Good packed. I was surprised the product. Good seller and very responsible. Highly recommended.